Hello everybody! 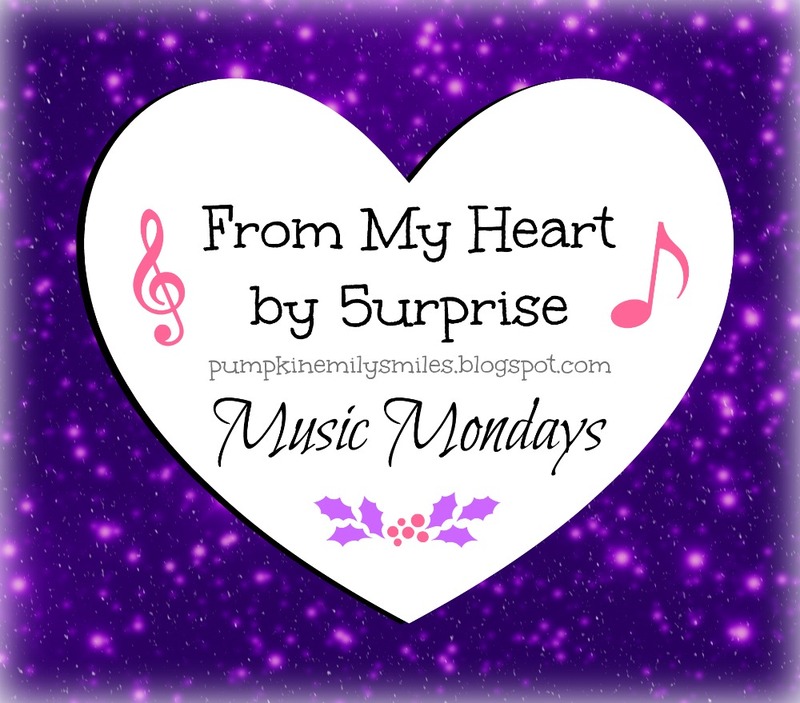 Today's Music Monday is 5urprise's song called "From My Heart". I like the music video and the song sounds really good too. 5urprise is a group from South Korea. The members names are Lee Tae Hwan, Kang Tae Oh, Yoo Il, Gong Myung, and Seo Kang Joon. What do you think of the song and the music video "From My Heart" by 5urprise?